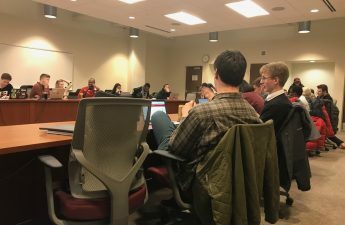 The Associated Students of Madison Student Council convened Tuesday to discuss medical amnesty laws and a change in the ASM constitution. 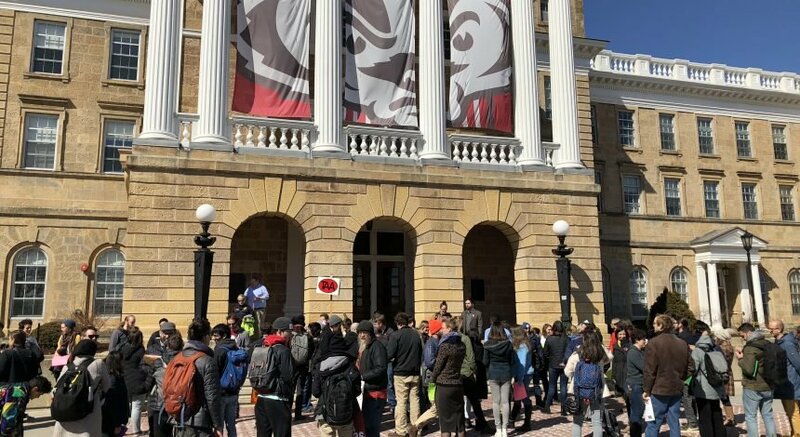 Legislative Affairs Chair Sydney Scott criticized the medical amnesty laws that have been under scrutiny at the University of Wisconsin. 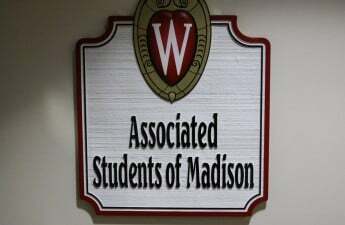 Some a worry that medical amnesty laws endanger UW students instead of helping them. Medical amnesty laws protect those who are breaking intoxication laws if they call police in the event of an emergency. Currently, the laws do not cover some emergency situations, leading some people to forego professional aid out of fear. “We’ve drafted legislation for medical amnesty so we’ll be meeting with legislation about that,” Scott said. 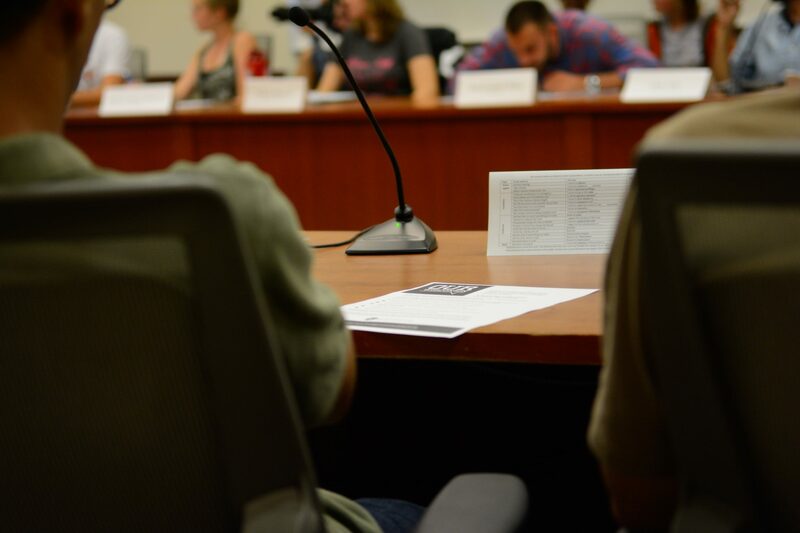 ASM members also voted on a constitution change regarding term lengths and limits of council members. The amendment would limit the number of terms new council members can serve in ASM to two terms. Since the amendment change would only apply to newly elected members, it raised debate among current ASM members who thought some might have an unfair advantage over others in terms of the length of time they are eligible to be an ASM member. “As someone who did undergrad and graduate school here, I think it’s very unlikely that I would have serve two terms in my undergrad and two two year terms in graduate school,” Bielmeier said. Despite the conflict, the amendment passed by a vote of 5-3-7. Representatives from the Association of Big Ten Students came to the meeting to give a presentation on the ABTS winter conference they recently attended. Topics covered at the conference included focusing on LGBTQ+ inclusion at universities, first year student sexual assault training programs and how some Big Ten schools choose to finance student participation in clubs. ABTS representative Jacqueline Beaulieu mentioned some of the “crazier” ideas that other universities had regarding the distribution of finances in large schools. “Some schools have some pretty wild ideas [about financing] like a tiered preference list, rolling application deadlines and identity groups,” Beaulieu said.